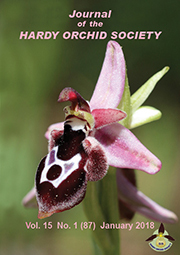 Response to "Much Ado About Almost Nothing? 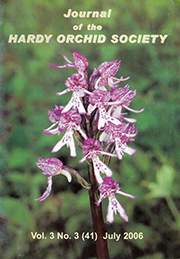 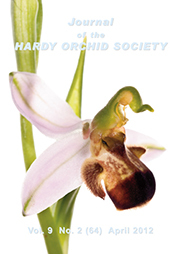 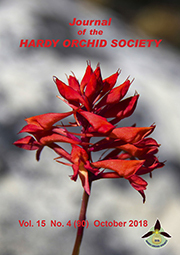 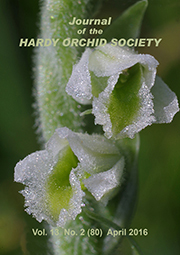 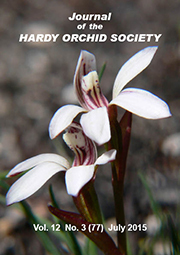 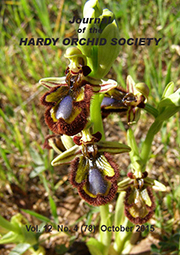 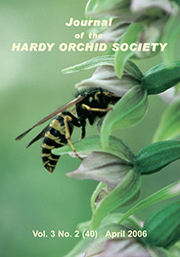 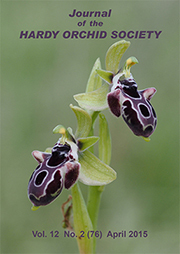 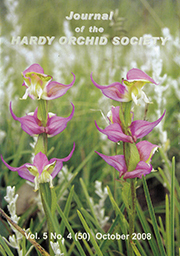 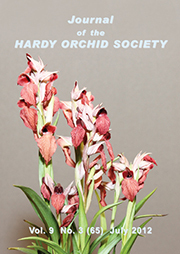 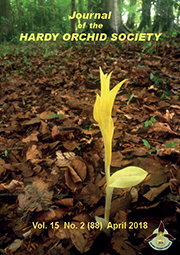 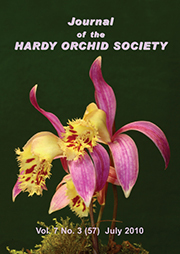 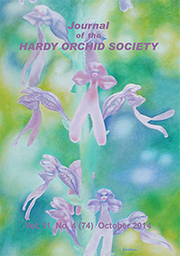 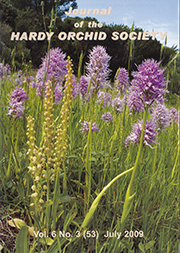 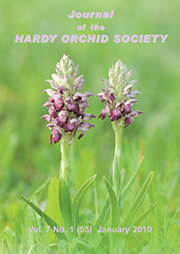 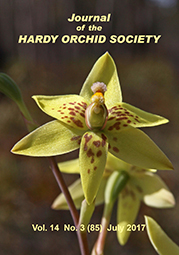 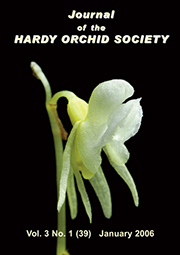 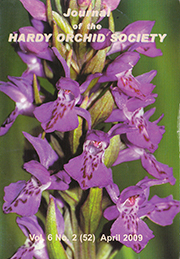 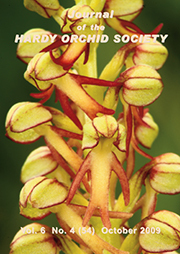 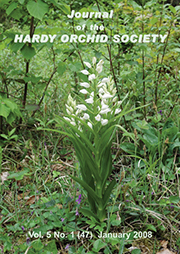 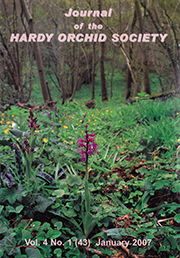 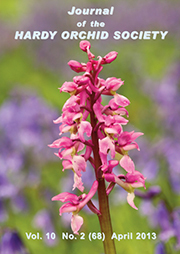 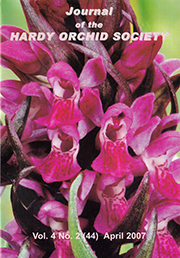 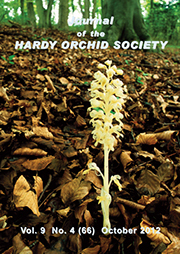 Part 3"
Book Review: "Growing Hardy Orchids"
Lost Ladies - Does It Matter? 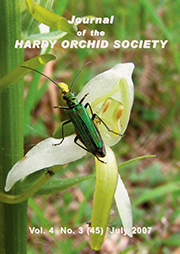 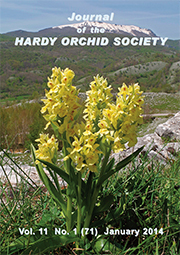 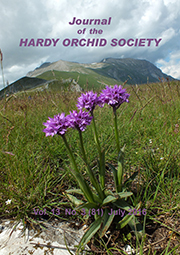 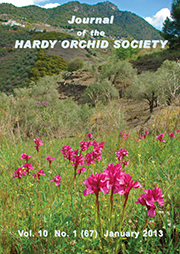 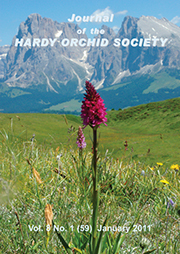 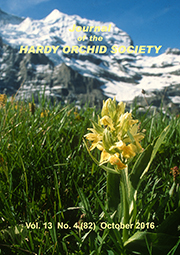 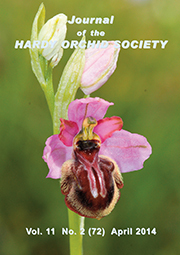 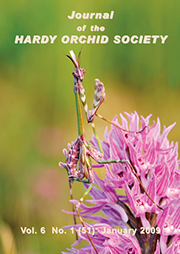 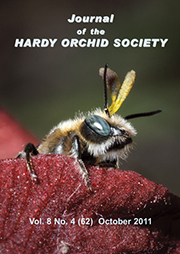 Book Review: "The Flower of the European Orchid"
Where Does Orchid Conservation End And Gardening Begin? 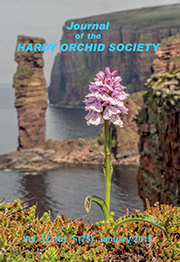 Book Review: "Ireland's Wild Orchids: A Field Guide"
Book Review: "Orchids Of Britain And Ireland: A Field And Site Guide"
Book Review: "The Orchids Of Ireland"
Book Review: "Orchidee Regine Dei Fiori"
Field-baesd Molecular Identification In The Next Decade? 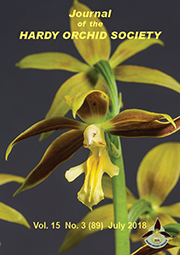 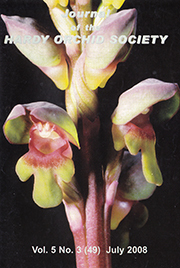 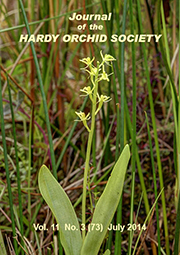 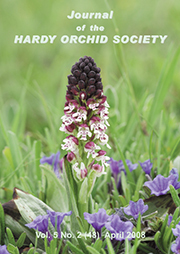 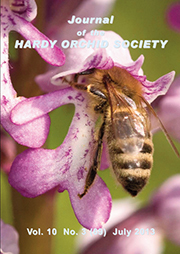 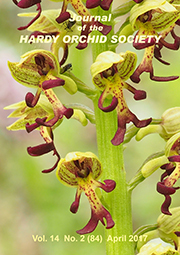 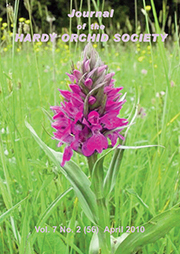 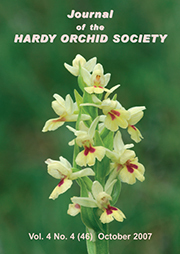 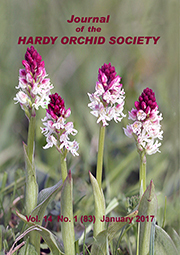 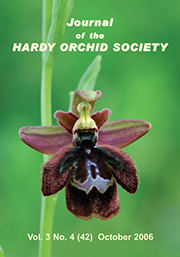 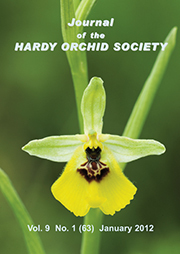 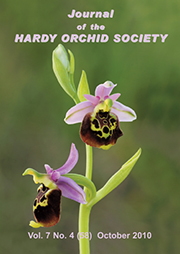 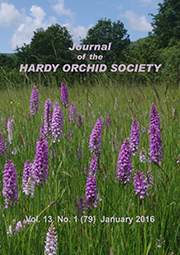 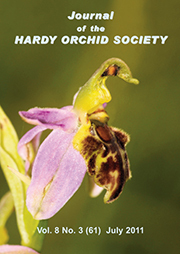 Book Review: Robert Bowmer "British Orchids - A Site Guide"
Naming New Orchid Taxa: What Are The Rules? 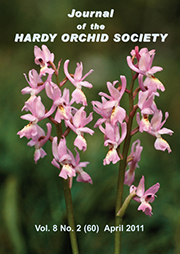 Are There 25 Or 250 Orchid Species? 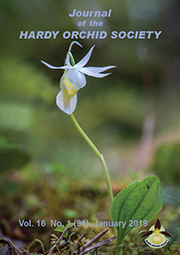 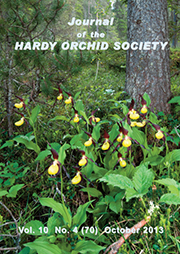 Reprint Of "The Genus Cypripedium"
How Did "Young's Helleborine" Originate? 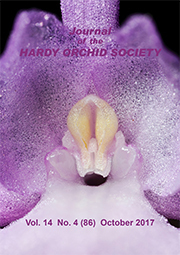 Book Review: "Close-up & Macro, A Photographer's Guide"
Book Review: "Les Orchidées de France, Belgique et Luxembourg"
Book Review: "Les Orchidées Sauvages De France Grand Nature"
Book Review: "Wild Orchids Across North America"